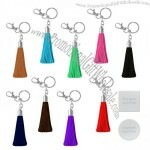 These super trendy, fabulously stylish tassel keychains are made from soft leatherette material, in a wide variety of great colors! 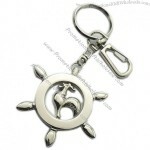 Add your logo to the square or round logo plate, and your choice of silver or gold. 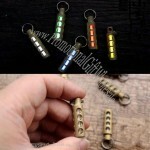 Custom made tassel keychains with personalized logo, printed in bulk for your next event, giveaway, or promotion. Setup charge includes laser engraved logo or 1 color fill logo. Ballet dancer shoe formed keyrings with custom print on the inward sole are perfect for girly and move advancements. 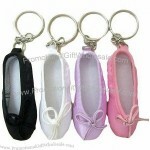 These adorable ballet dancer shoe keyrings are quite recently too beautiful and make the ideal young ladies blessing. 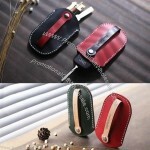 Ballet dancer shoe formed keyrings are likewise incredible for the Opera or other social occasion advancements. Marked Ballerina Key Chains are incredible curiosity special blessing give aways that will build your image mindfulness and is simply essentially fun! It is a definitive special blessing, as they are constantly conveyed in your client's pocket or connected to a school pack and are a steady indication of your image. Limited time Ballerina Key Chains make incredible mail outs and give aways for moving schools and artful dance classes. You can't turn out badly with these imaginative and charming limited time items! 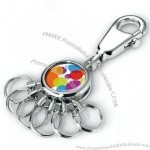 The 4 in 1 Key Ring Tool is wonderful, multi-functional item that will get used on a routine basis. 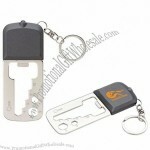 The 4 in 1 Key Ring Tool has a split key ring design, allowing multiple keys to be carried on it. The 4 in 1 key ring has a built in LED light, which is perfect and will prevent fumbling around in the dark to try and fit the key into the lock. 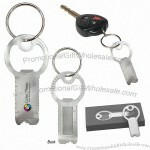 The 4 in 1 Key Ring Tool has a built in carbon steel 6-size wrench. 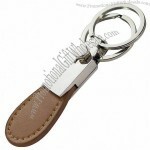 The key ring also has a built in bottle opener which completes the item. This is a great gift for everybody. 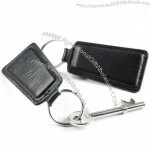 The key ring is available in a classic black, grey, white design. 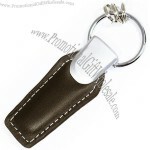 The branding area is prominently displayed on the front of the key ring keeping your logo visible and up front. 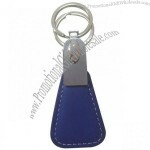 London Nappa Leather Trapeze Key Fob completed in a fantastic dark Nappa cowhide with a magnificent emblazon quality. Item highlights incorporate Padded and sewed dandy, Traditional waxed edge, Chrome split ring, Black tuck box. 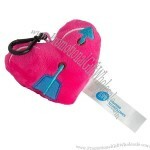 These fun plush key chains are a great way to promote any business or organization. 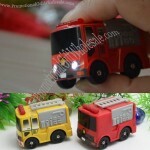 Can also be used to decorate a backpack or purse. 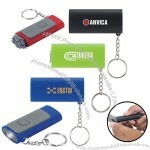 Print Area: Tag, 1.75" x 0.5"
The two-tone 3-in-1 keychain features an LED flashlight and a slide-out plush microfiber screen cleaner. 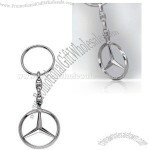 The classic Mercedes-Benz revolving star in lustrous metal with large split ring. Brand new in box. This is an official Mercedes-Benz product. This Rubber Duck has had enough of bobbing about in the bathtub and wants to travel! 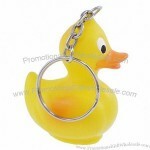 Secure your keys with this cute keychain that features a classic, miniature yellow Rubber Duck toy attached to a metal key ring and chain. 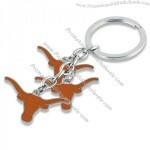 Custom-made Keychain From China Factory, Low price Keychain, Top Quality, True wholesale source for original!